While I love travelling in the winter months, as I mentioned in a recent post, I also love summer vacations. I love visiting new places, and so, whenever I get the chance to get away and see a new place, I am always the first to pack. This summer I decided that the South of France looked like somewhere that I would love to go - it’s sunny, has lots to see and do and has some amazing beaches. I don’t have enough time to save up for my trip this year, but by next year I should have enough money saved to go. I might not be able to go to the South of France yet, but I have done lots of research on it. So I thought I would share some of my tips with you for planning an awesome trip to the sunny South of France. While many people think that the South of France is all glitz and glamour, it’s not. Sure, there are some posh places, like St Tropez and Cannes, but not everywhere in the South of France is all about the glamour. There are lots of different towns in the South of France, so you have lots of choice when it comes to where to go. Nice is one of the most popular places; it’s where three million tourists visit each year, so it can get a little overcrowded. The places that I would recommend are Arles - the place where Van Gogh was based, Aix-en-Provence, and the Camargue coast. The Camargue coast has some of the best holiday beaches in France, so it's the ideal place to go for a summer vacation. When it comes to staying in the South of France, you could end up paying a lot for your accommodation. That is why it is crucial that you take the time to look for bargain accommodation - you should find plenty of deals online, so there is no need to worry. If, like me, you are planning for next year, bare in mind that the earlier you book your accommodation, the better. The earlier you book your hotel or villa, the cheaper it will be, so try to book it as soon as you can. Even if you are on a budget trip to the South of France, plan to eat out at least once or twice. One of the best things about the South of France is the food, so it’s important to eat out and give the food a try. If you like seafood, you are in for a real treat. 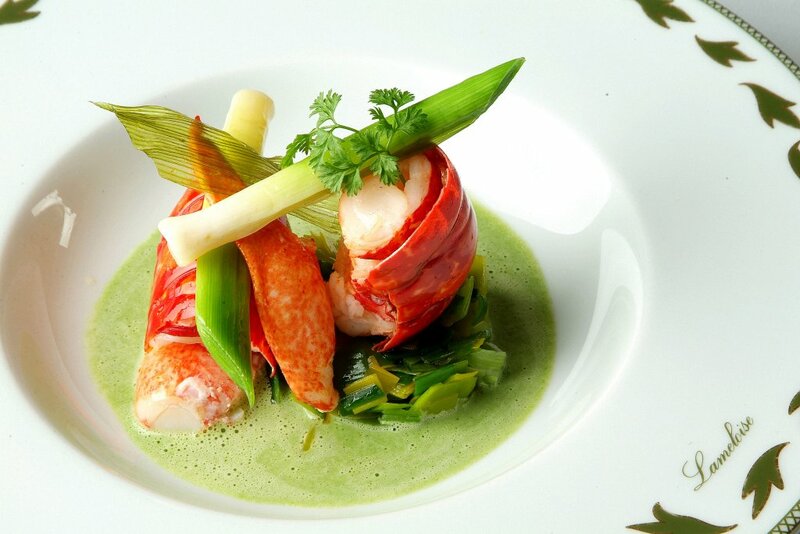 As the South of France is located on the coast, its cuisine is made up of a lot of fresh seafood. However, that being said, if seafood isn’t your thing, there are lots of other delicious dishes to choose from. The last thing I will say is to have an amazing time. The South of France is a fantastic place, it has lots to see and do, including some amazing beach to explore. To ensure that your trip goes well, follow the simple tips in this guide, and you should have a fantastic time. Disclosure: This is a collaborative post, not all thoughts and opinions expressed on this post are mine. This article is intended to be a general resource for people who are planning a trip to the sunny South of France.